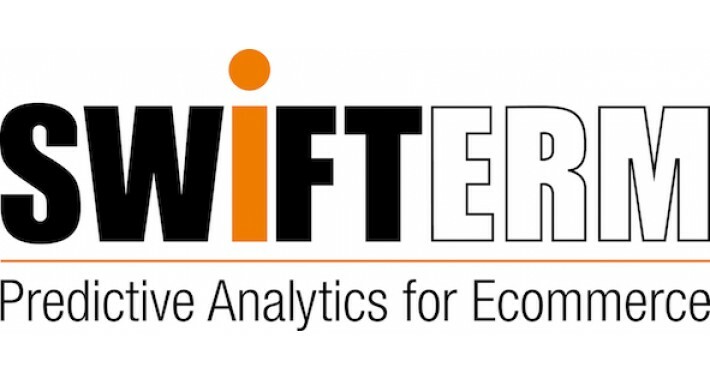 SwiftERM is the predictive analytics application specifically for ecommerce. It’s a simple proposition; identify the products each individual consumer will buy next and when, then send them details of those items at precisely the right moment. We offer a 30-day free trial to validate our assurances. We nurture otherwise untapped revenue from your existing customers by predicting their needs, wants and desires, identified through their buying history and live impressions. We can predict imminent sales extremely accurately, sometimes to 98%. This unparalleled degree of accuracy works 24/7 and is totally automatic. We supplement all professional marketing strategies, we compliment and integrate to most systems easily. We are an additional service to marketing software. We compliment, not replace them. We concentrate on the data that indicates each consumer’s own unique future purchase. We deliver data-accuracy and perpetually focus on product selection. In so doing the retailer can compliment branding, and campaign theme with the ability to ensure maximum capitalisation of each consumer’s potential. Our predictive analytics software presents exactly the right products, at precisely the right time. Delivering additional profit.